EVANSVILLE, Ind. (WEHT) - Saturday, April 20, is the first of four Indiana Free Fishing Days this year. Hoosier adults can fish public waters without a fishing license or a trout stamp that day. Children 17 and younger do not need a license on any day. 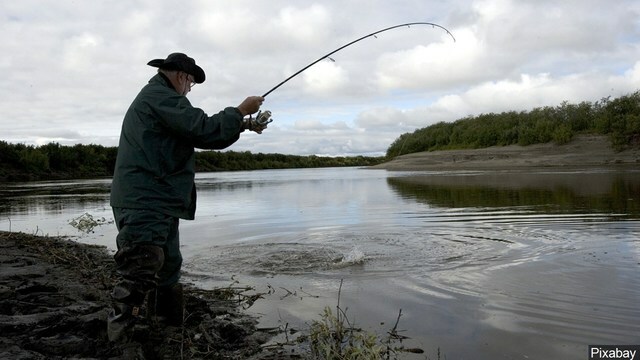 State Parks are also hosting Free Fishing Day events.